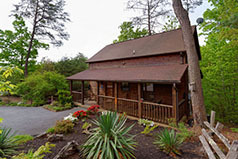 Be right in the heart of all the Pigeon Forge activities when you stay at one of our beautiful Pigeon Forge cabins. Our cabins are located close to Dollywood, Dolly's Splash Country, all the music theatres, shopping, attractions, and many great restaurants. 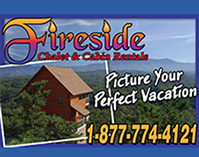 Fireside Chalets and Log Cabin Rentals invites you to our uniquely designed chalets and log cabins, fully furnished and available for your Pigeon Forge or Smoky Mountain Vacation. Our chalets and cabins are conveniently located to attractions, restaurants, and shopping. Start creating new memories by escaping into the wilderness and renting a beautiful log cabin located in the heart of the Smoky Mountains. Whether you are looking for a honeymoon cabin, or a relaxing and fun family vacation we have you covered. We have Pigeon Forge cabin rentals with mountain views, game tables, hot tubs, Internet access, full kitchens, pool access, Jacuzzi's, fireplaces, seclusion and pet friendly cabins. 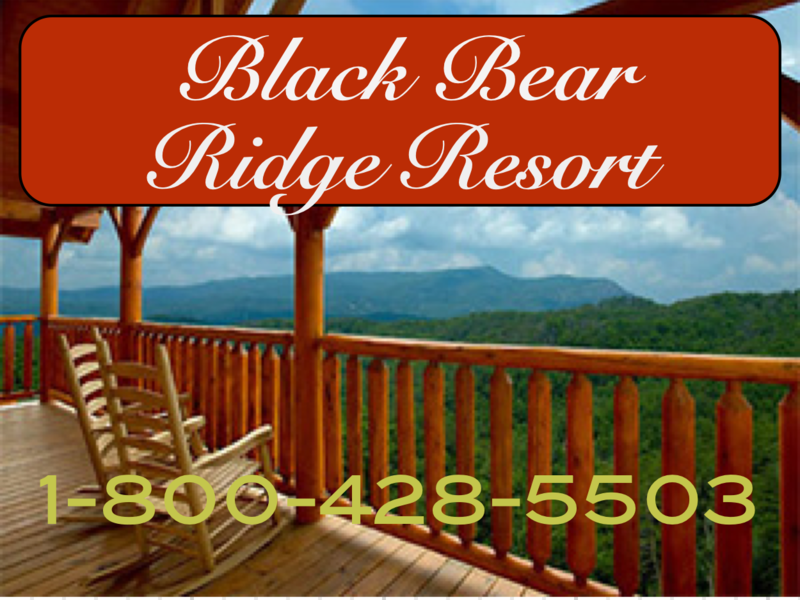 Black Bear Ridge Resort - An exclusive cabin rental community located only 5 minutes from the Pigeon Forge Parkway and all attractions. 1 BR to 8 BR cabins available for honeymoons, romantic getaways, family vacations, or group gatherings. Log cabins are custom built and beautifully decorated. Full size kitchens, hot tub, Jacuzzi, fireplace, pool table, beautiful mountain settings, spacious. 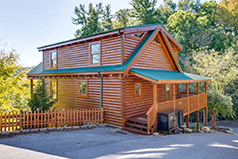 Cabins USA - Cabins USA offers luxury Gatlinburg and Pigeon Forge cabin rentals for all occasions. With over 300 cabins to choose from, guests are sure to find a cabin rental that will fit their needs and budget. 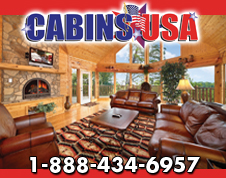 Cabins USA comes best known for their high level of customer service and very clean and well-maintained cabins. In an industry where value is hard to find, area guests will find they will not have to skimp on amenities to achieve value when renting from Cabins USA. Great Outdoor Rentals - We offer the finest selection of privately owned rental cabins and chalets in Pigeon Forge and Gatlinburg. Start creating new memories by escaping into the wilderness and renting a beautiful log cabin located in the Heart of the Smoky Mountains. These tranquil cabins are your answer to a great relaxing vacation. Whether you are looking for a honeymoon cabin, or a relaxing and fun family vacation we have you covered. Rocky Top Cabin Rentals - Rocky Top Cabin Rentals offers the finest Pigeon Forge cabins. 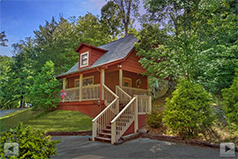 From honeymoon cabins to large cabins for groups, we can provide what you need for your Smoky Mountain getaway. Our many amenities will make you feel at home as you relax in front of a romantic fireplace, sit in a warm Jacuzzi, or enjoy unwinding in a hot tub on the deck. You will love the fully equipped kitchen and outdoor grills for those BBQ dinners. Most cabins are fully furnished. All linens are included. Firewood is furnished. All you need to bring is food. © 2003-2018 by Image Builders. All rights reserved.